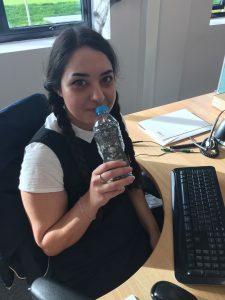 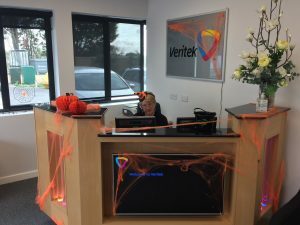 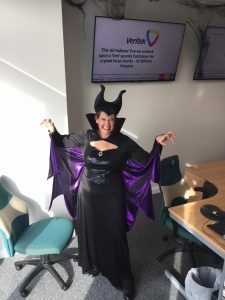 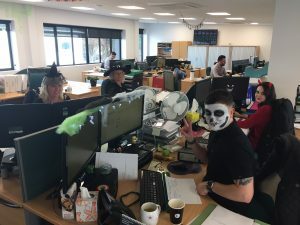 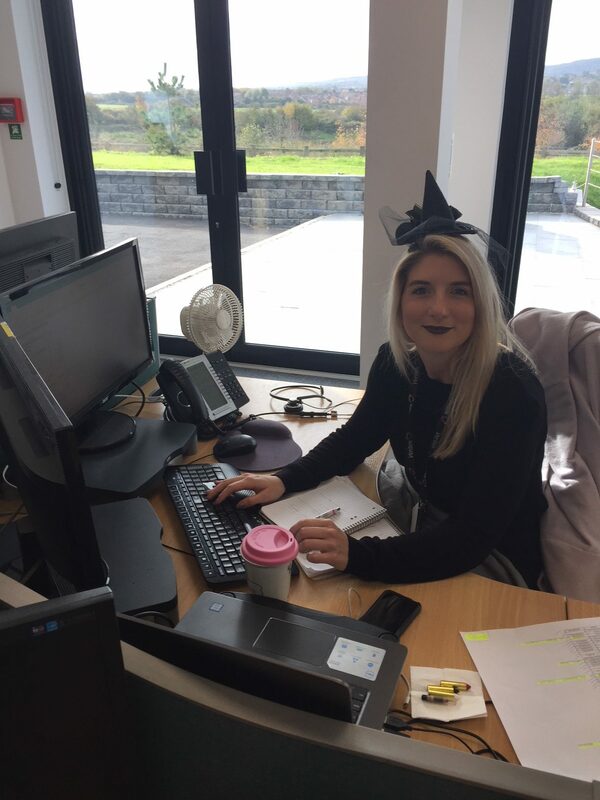 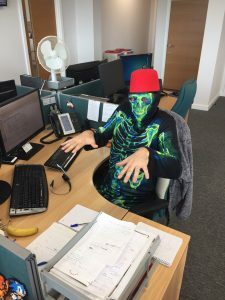 It’s Halloween and Veritek is feeling VeriScary! 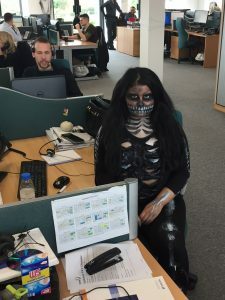 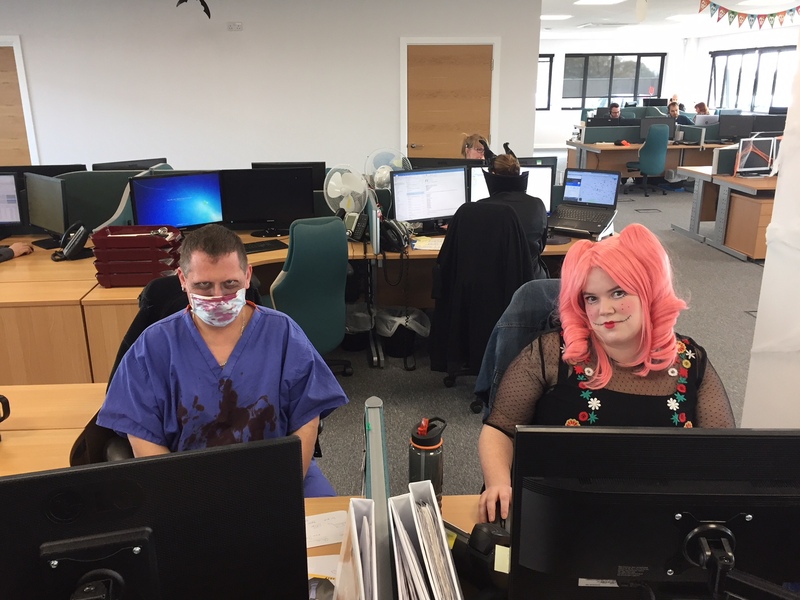 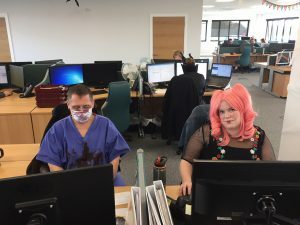 We’ve replaced our staff with ghouls and manned the phones with zombies! 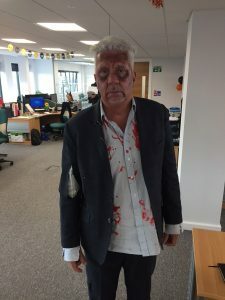 All proceeds raised from this event will be donated to St Wilfreds Hospice in Eastbourne.